Trade Paper • ISBN-13: 9781642590968 • 180 pgs. Part theory, part op-ed, The Game is Not a Game, is an affecting, sobering and unflinching examination of the good and evil of the sports industry. 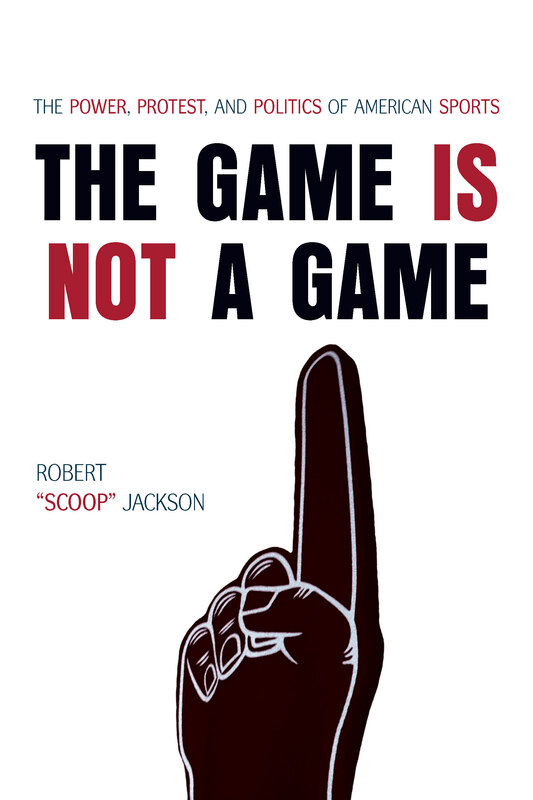 Both liberating and provocative, Jackson explores the role sports play in American society and also the hypocritical standards, which the athletes that play them are often judged.